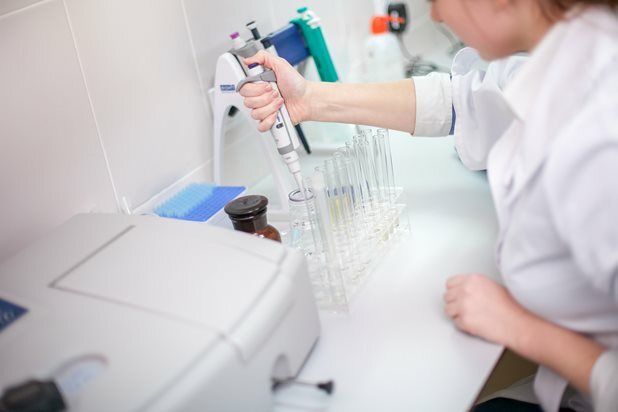 Our laboratory guides the work by the requirements of national and international standards to guarantee the quality and safety of our product. 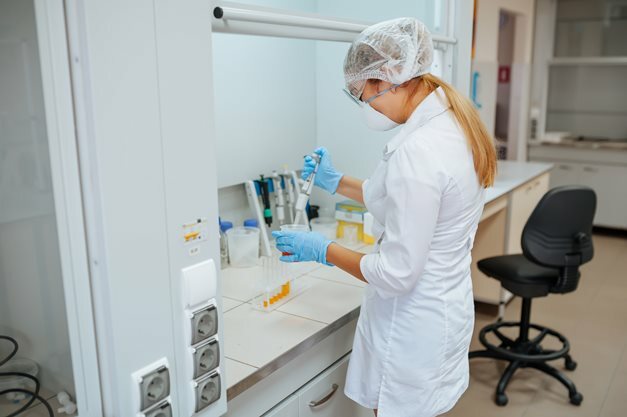 Our qualified personnel use modern methods and equipment, constantly improve their skills to not only move with the times, but also to be ready to meet new challenges ahead. 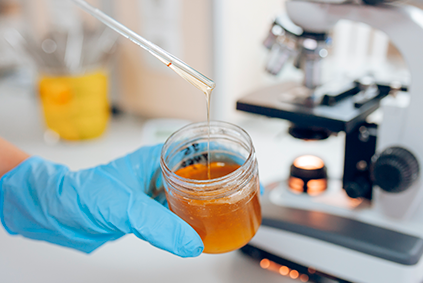 Our laboratory performs honey research in four areas: physicochemical analysis, pollen analysis, organoleptic analysis and determination of antibiotic residues in honey. 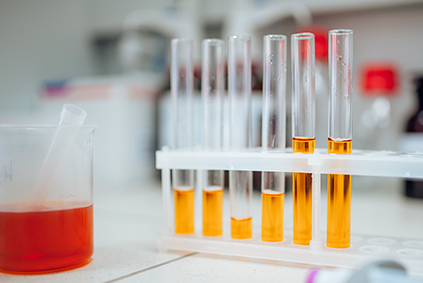 Common internationally accepted methods are used to determine physicochemical indicators. 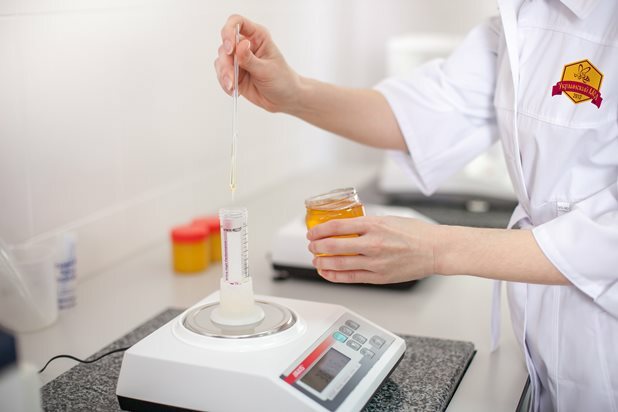 The pollen counts of the honey sample are calculated with a microscope. 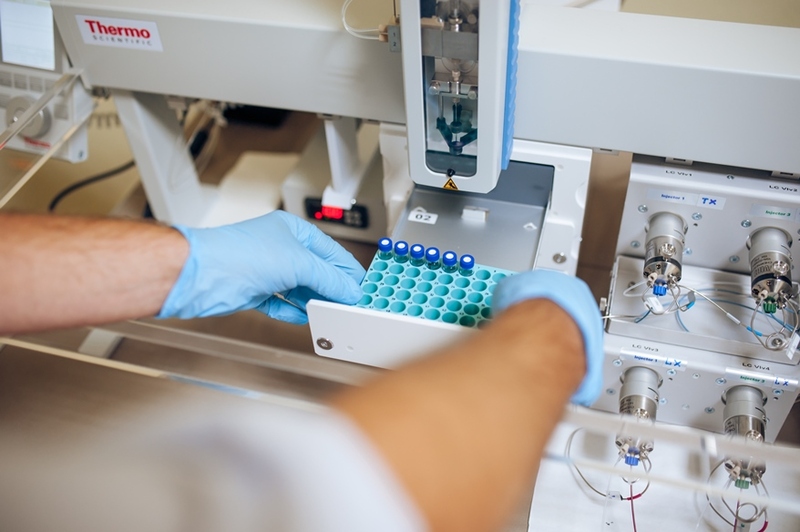 Antibiotic residues are detected with the help of ELISA (enzyme-linked immunosorbent assay) using test systems of world-famous manufacturers and also with the help of a highly sensitive method LC-MS / MS (liquid chromatography-triple quadrupole mass spectrometry method) that was implemented in 2016. 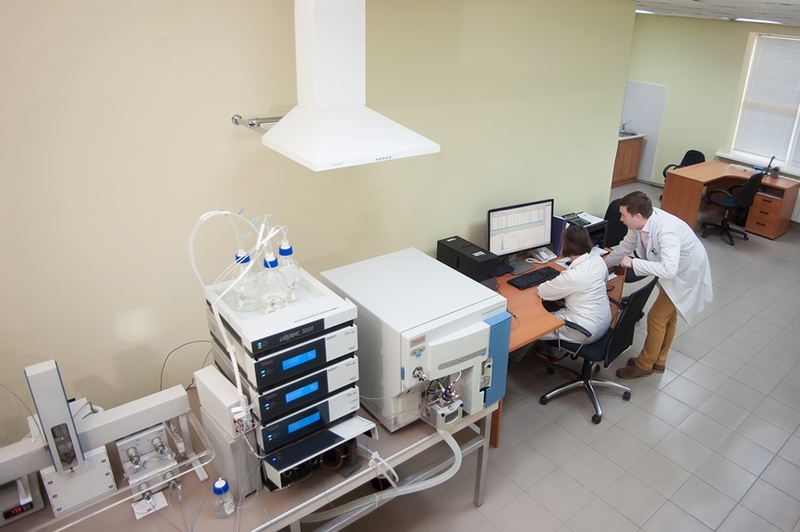 By purchasing of specialized equipment of Thermo Scientific and implementing a highly sensitive method LC-MS / MS, our laboratory has achieved a qualitatively new level of determination of antibiotic residues. 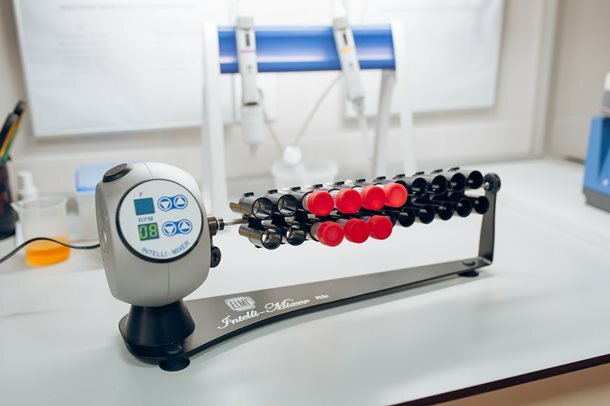 We guarantee the highest quality product tailored to specific requirements of our buyer that also meets international market standards and requirements. 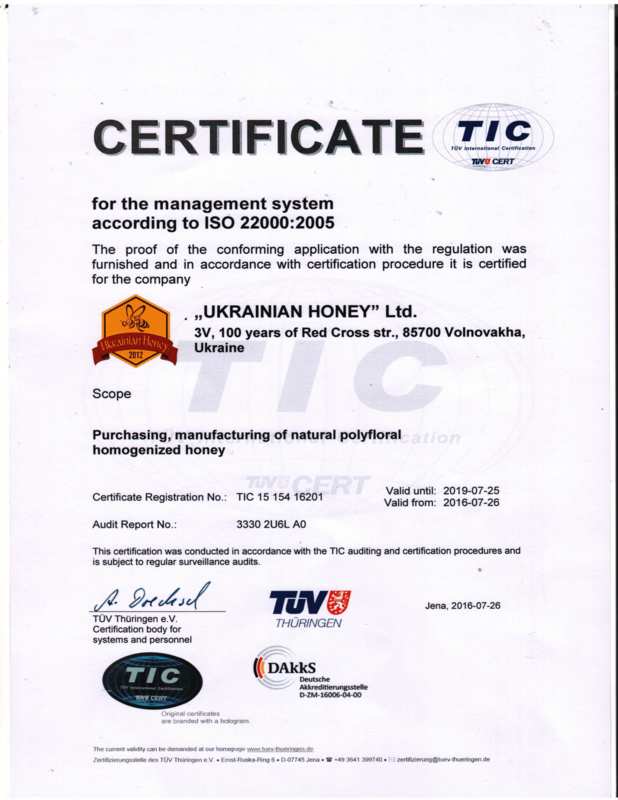 We understand the important role of quality control in the honey industry, therefore extensive quality control and assurance systems have been established. All production facilities work upto / as per ISO 22000:2005 Standards. 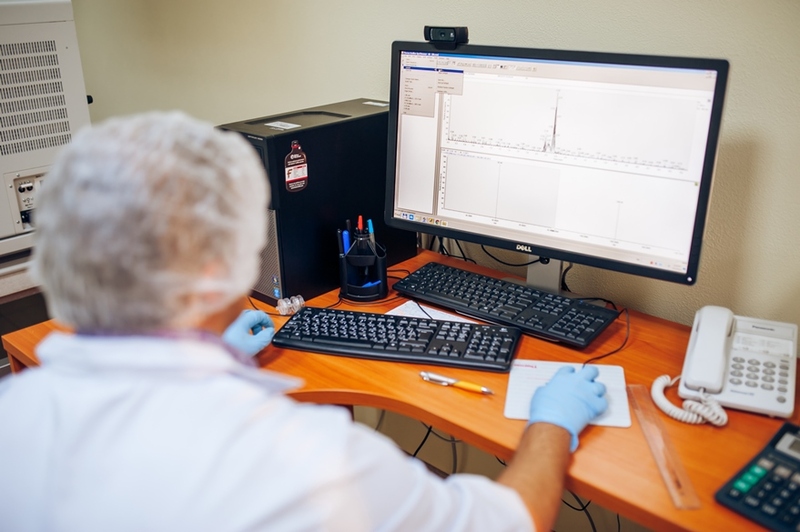 Purchasing, processing and final goods preparations for export are strictly monitored with procedures laid down for each stage production and testing with regular auditing with full traceability records up to bee keeper level. 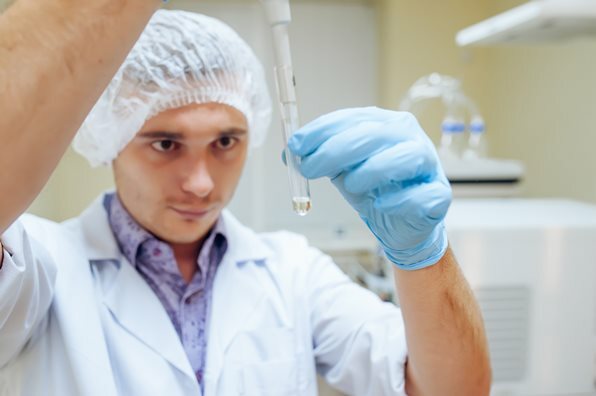 Also our company systematically confirms its structural and technological competency to the regulatory authority - the office of the Veterinary and Phytosanitary Control of Ukraine. 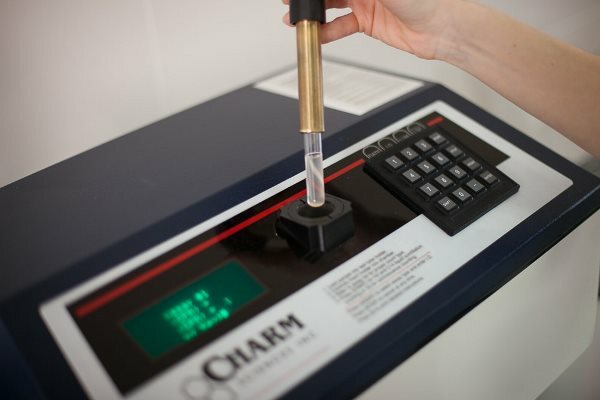 The result of this test is the permission for export of our products to the corresponding countries.